Bugs account for up to 60 percent of dietary protein in the rural African diet. For many people in Ghana, eating termites can be an important means of survival. The insects provide crucial proteins, fats, and oils, especially when other food sources are in short supply. 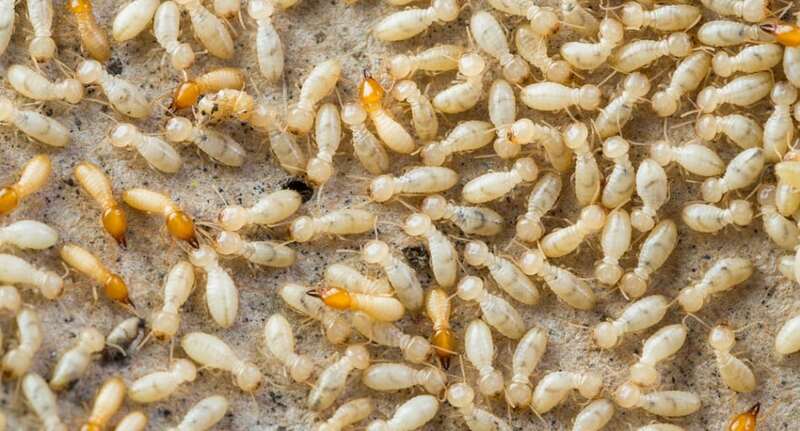 Termites are often eaten raw straight out of the mound in places like Kenya.